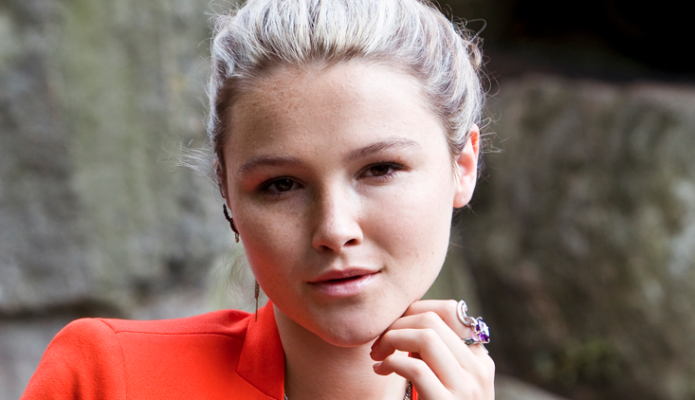 Proving herself to be far more than just a pretty face is Made in Chelsea star Amber Atherton. She may have joined the cast with her friend Rosie Fortescue, but Amber had already starred in the film Chalet Girl alongside Ed Westwick and Felicity Jones, as well as finding time to develop her internet jewellery business. Although on speaking terms with royalty Amber assures us she would rather save cash than burn it on going out. So if like us you want to know how to make a great first impression, you are in luck guys. 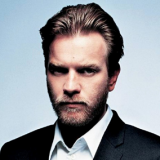 Here Miss Atherton gives an intelligent take on looking good as well as her tips on male grooming, and regular blokes need not panic: being a Sloane Ranger boy isn’t one of them! 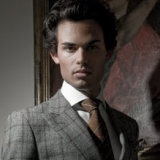 Do you think more guys are making an effort with their appearance? 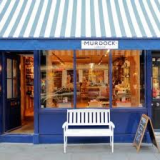 No-one could miss the revival in male grooming in the past few months, barber shops have popped up everywhere as have brands like Murdock. Guys, this means making an effort with your appearance just got a whole lot easier. Moisturise and realise that there is no such thing as a cool pair of trainers! 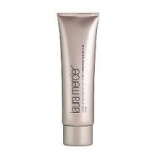 Tinted moisturiser by Laura Mercier. It evens skin tone and provides a coat of protection from sunlight and pollution. Luckily for me he’s actually a soap and water kind of guy. A guy that takes pride in the way he looks. A well filed nail and a dab of cologne can make a great first impression. It works for me! 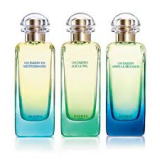 What are your favourite fragrance for yourself and on the man in your life? 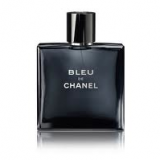 For winter I wear Jo Malone Pomegranate Noir and for summer Hermes Jardin Sur Le Nil, my man wears Bleu De Chanel. I love to shower as I’m too impatient for baths, unless I’m in Doddington Hall with hundreds of candles that is!